If you suffer the burning, numbness, and tingling in the palm of your hand that is carpal tunnel syndrome, you know how frustrating and disturbing it can be. Carpal tunnel interferes with your ability to do daily chores and work tasks. Things as simple as buttoning a shirt, holding a coffee cup, or writing a quick note to your family becomes difficult. If you don’t have carpal tunnel, we promise — you don’t want it. But your everyday habits and routine may be increasing your risk. No single cause of carpal tunnel exists, but certain activities make you more susceptible. Read on to learn how you’re endangering the health of your wrists and hands and how you can mitigate those risks. Some people are at a greater risk of carpal tunnel. Carpal tunnel syndrome may run in your family, or you have a specific bone structure that makes pressure on the median nerve likely. Being female and older also puts you at greater risk. 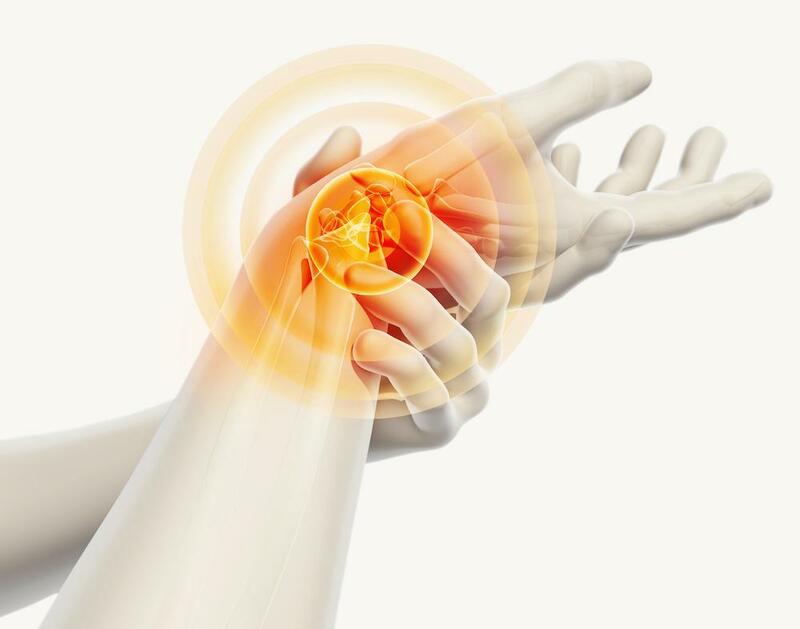 A medical history of arthritis further contributes to the likelihood you’ll develop carpal tunnel. Hormone level changes (often during pregnancy), circulation problems, and nerve damage also impact your chance of getting carpal tunnel syndrome. If you have a risk of carpal tunnel due to the above factors, and even if you don’t, know that your day-to-day activities may be putting you at further risk of the condition. Using a heavy touch on your keyboard or a tight grip on tools can aggravate the nerves in your hands and wrist. Also, watch how you position your wrist during activities. Avoid bending it all the way up or down and keep it as neutral as possible to keep pressure off the median nerve. Repetitive activities — typing, knitting, or painting — without breaks can also cause inflammation in the wrist area, contributing to carpal tunnel syndrome. Watch your texting habits, too. Holding your phone forcefully as you text or check messages can contribute to inflammation. Poor posture also contributes to carpal tunnel syndrome. Roll your shoulders forward and you end up shortening the muscles in your neck and shoulders, compressing nerves and making wrist problems worse. Work stress, such as constant typing with your keyboard at the wrong angle, is a very real stressor. Using vibrating hand tools or prolonged work with a flexed or extended wrist is also associated with instances of carpal tunnel syndrome. If you have a job in the meat- or fish-processing industry, work in the forestry industry with chainsaws, or do electronic assembly work, you’re at particularly high risk. Switch up your life (and job) tasks regularly so you don’t get bogged down in hours of doing the same activity with your wrist. Talk to your employer about an ergonomic workstation and a workflow that has you rotating tasks so you don’t overuse your wrist. Wear a wrist brace to keep your wrist neutral if you find it hard to keep your wrist from bending extremely. Exercise your wrist regularly — make a fist and release or massage the area gently to promote circulation. If you should experience symptoms of carpal tunnel syndrome despite your attempts to prevent it, Crescent City Orthopedics is here to help. 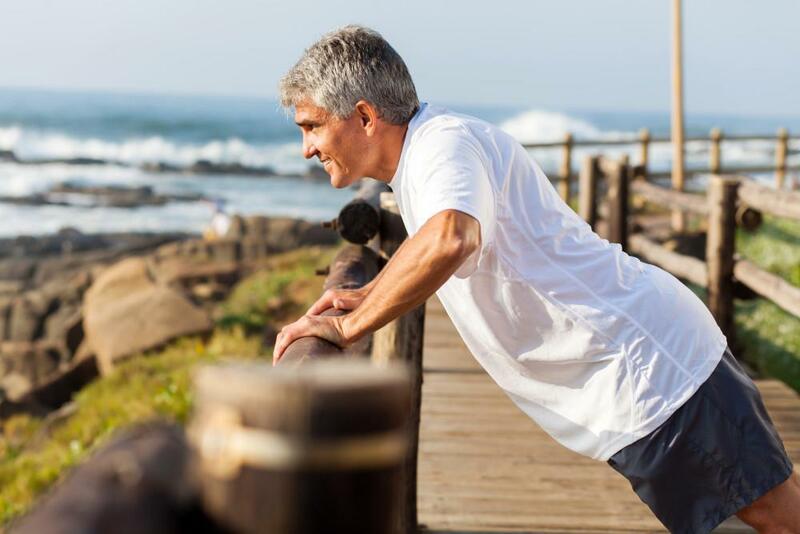 We offer bracing, physical therapy, steroid injections, anti-inflammatories, and, as a last resort, surgery. Call our office or schedule a consultation through this website as soon as you notice symptoms to avoid that last-resort treatment.